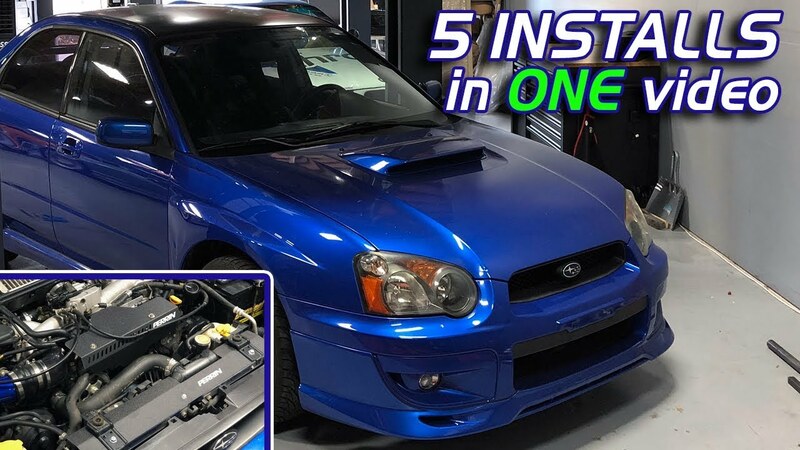 WATCH: Most Subaru enthusiasts know that Perrin is an amazing brand for modifying WRX's and STI's,ours is no exception! Five different modifications that clean up our engine bay like a dream, plus one inside the car! 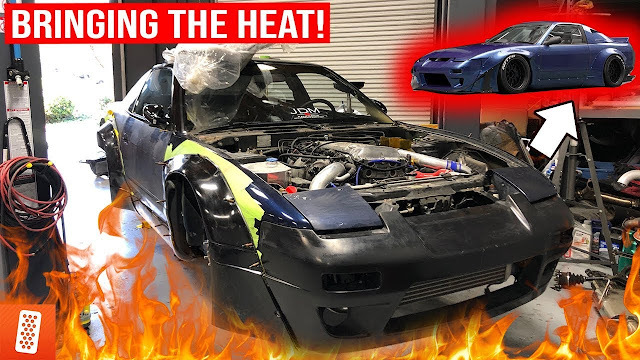 Let us know what you want us to do next to the car!